I literally want to wear this coat all day everyday! I am seriously obsessed with it. 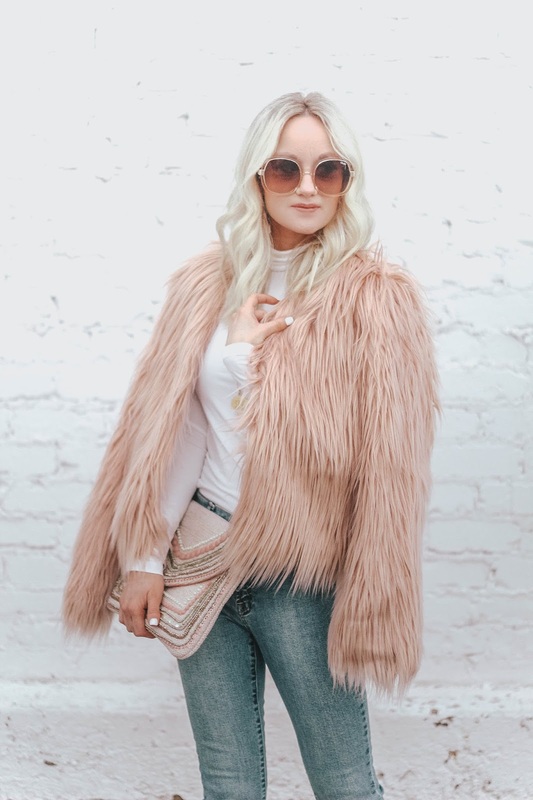 The faux fur is so soft, and it fits so well. It reminds me of a high quality designer jacket for $30. 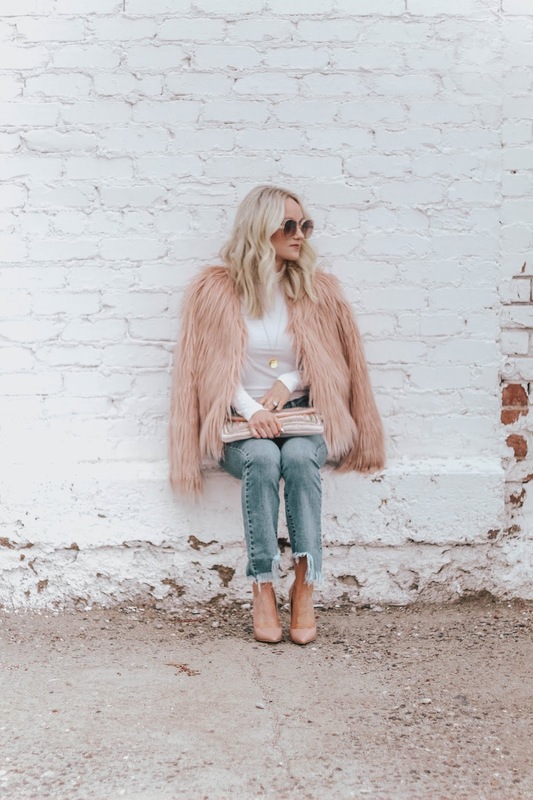 It's the perfect coat for Valentine's day to wear over a white or black dress. Even a great transitional piece for Spring. Don't forget to use my code "1hannah15" for 15% off your entire order!